We have emerged as a reputed name by manufacturing Other Products that includes Current Injection Test Sets. These are designed in compliance with international quality standard to meet the requirements of clients. Our range is available in different specifications to suit the demands of electrical and electronic industries. 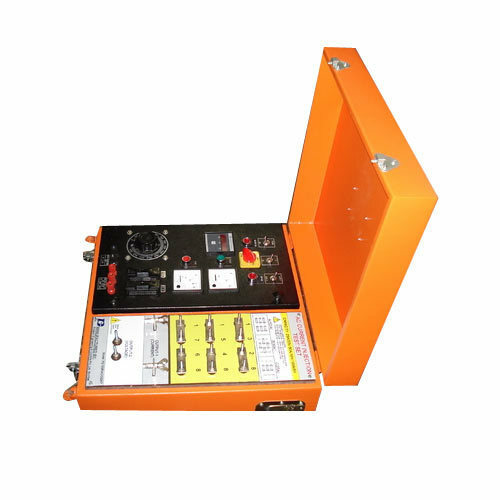 We offer Test Benches & Injection Sets that is available in varied specifications to meet the requirements of various electronic and electrical applications. Made using quality tested raw material, our range finds a wide application in power substations and generating stations. Looking for “Current Injection Test Sets”?